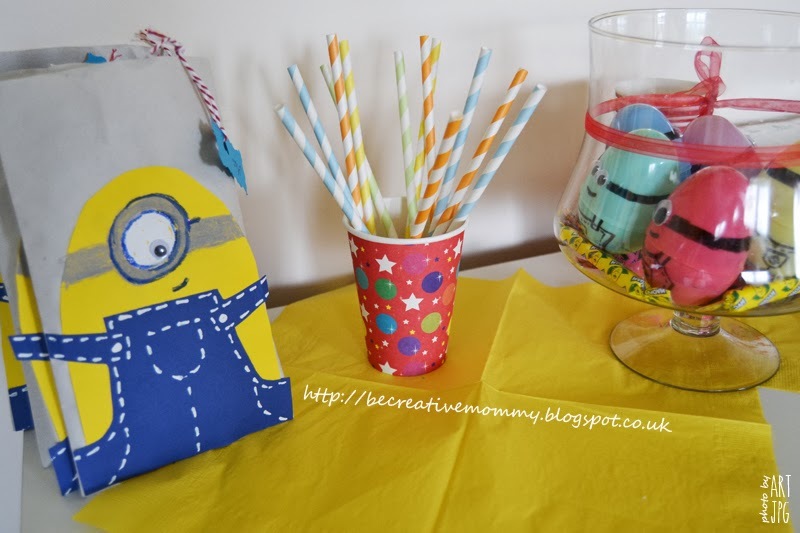 Be Creative Mummy / UK lifestyle Blog / Crafts: Minions Party - Goodie bags. 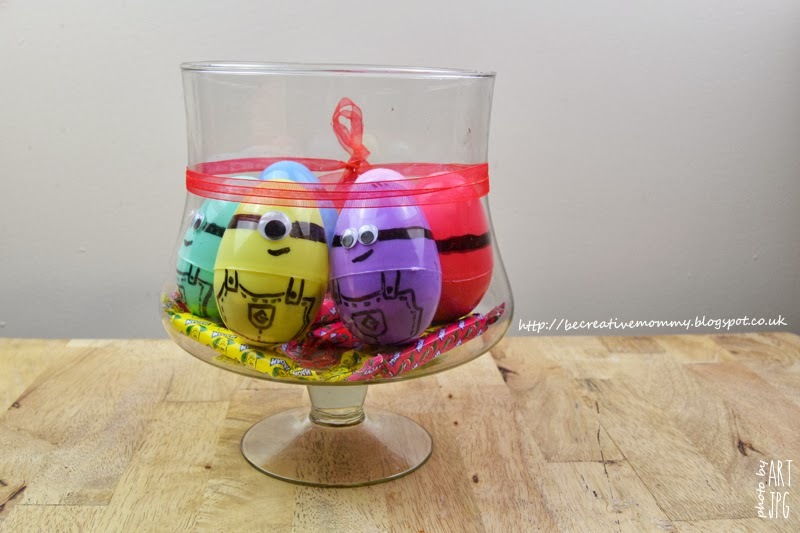 Minions Party - Goodie bags. 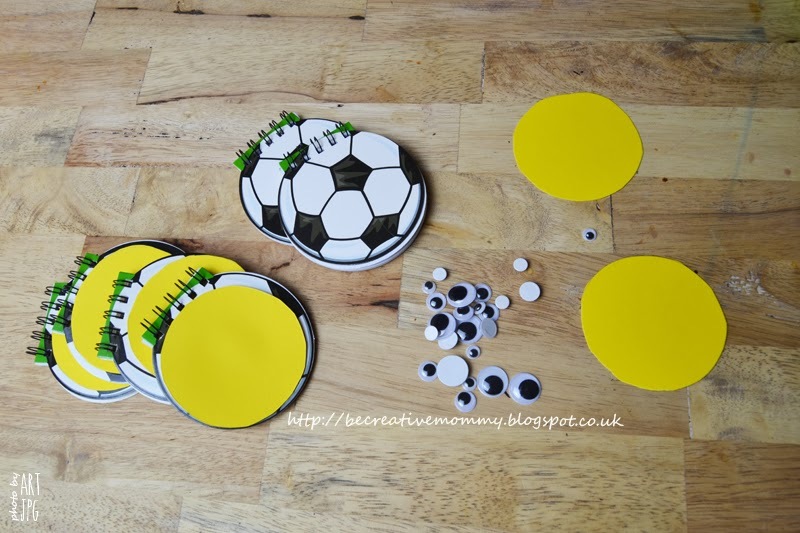 Today I would like to share with you simple ideas for a birthday Goodie Bags. 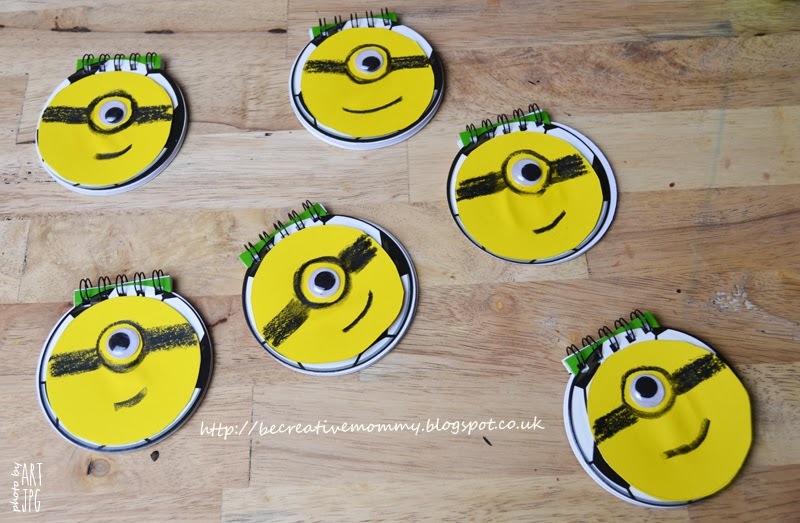 How to make Minion with a round notebook? It's easy. 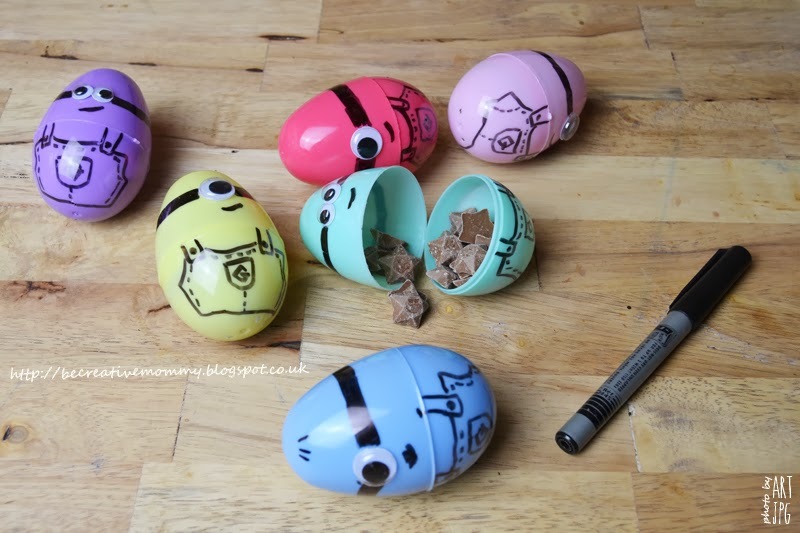 It might not be perfect Minion, but believe me the kids will be happy. I'm lucky that her son's birthday is a time when stores appear Easter things. 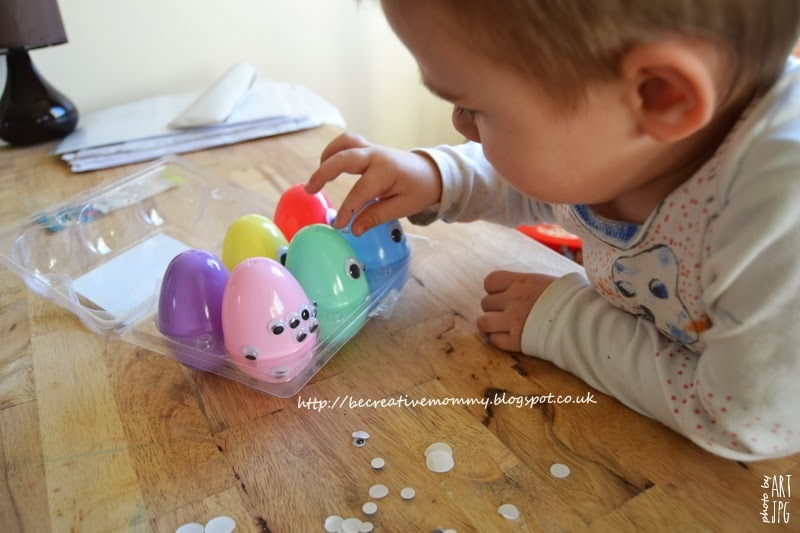 It wasn't difficult to do these eggs surprises. Design handbags it wasn't difficult. Surely the kids will appreciate every our work. 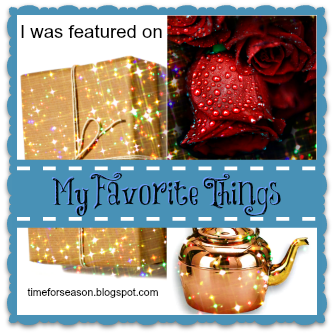 Feel free to link onto My Favorite Things weekly party! If you don't have anything to link up, stop by anyway, we have some wonderful things to show you. This is such an adorable idea. 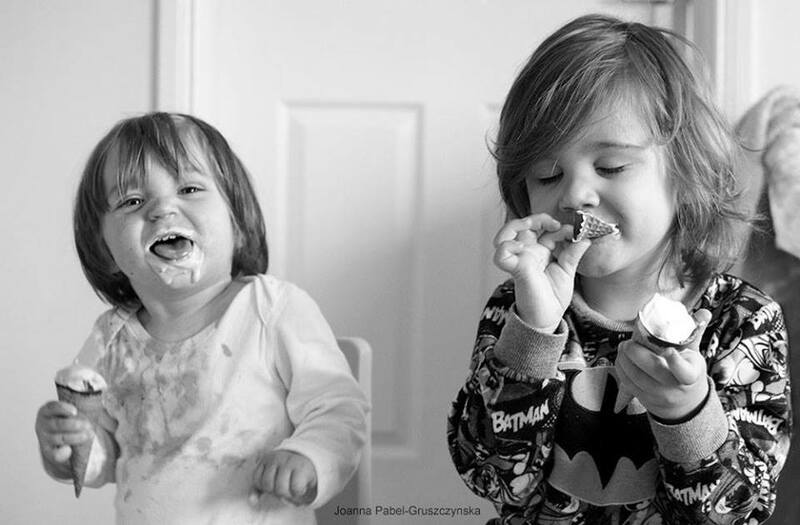 I can't wait to have kids to do things like this with them! 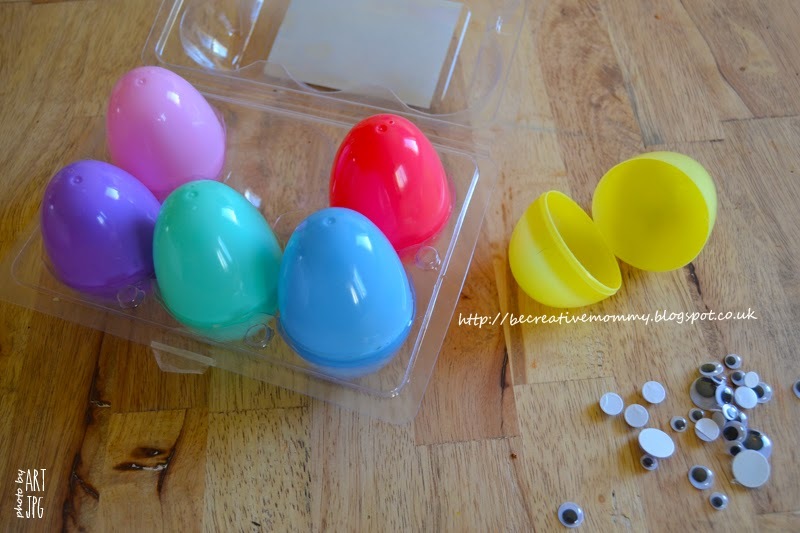 I really like the bags, and the eggs are too cute!